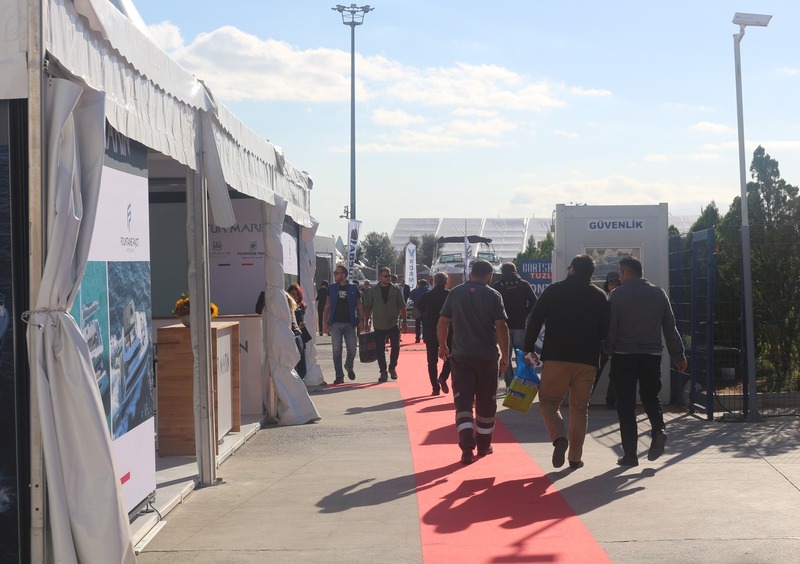 Boat Show Eurasia 2018 opened to visit on October 2nd. 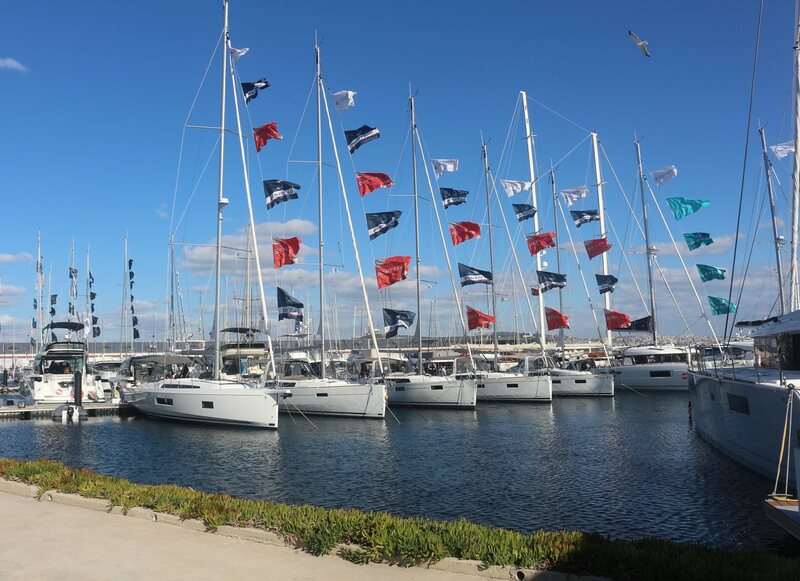 On this expo, firms from the different areas like quipment, charter, broker and vessel came together with buyers and negotiated about the renewing and purchasing advantages for boats. 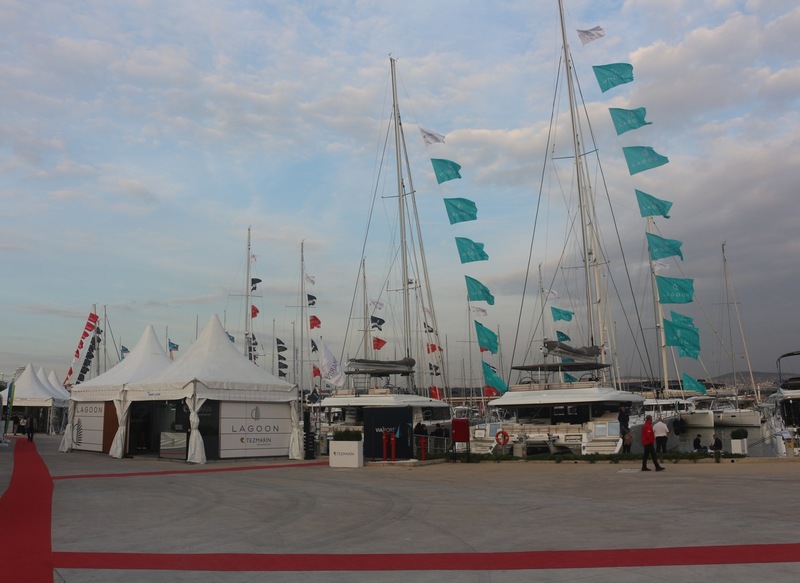 On the expo, approximately 150 boats that dimensions between 3-40 meter long, exhibited on the sea and the land. 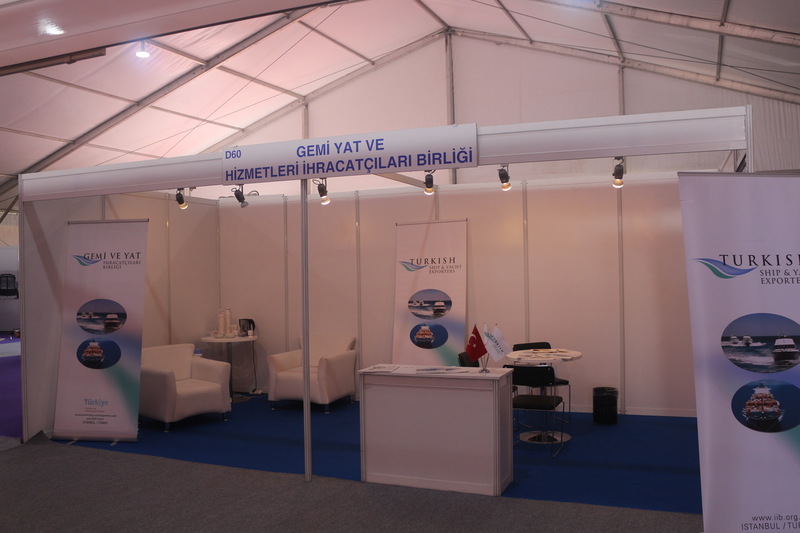 Turkish Ship Yacht and Marine Services Exporters' Association was also on the Boat Show Eurasia 2018, to present itself and worldwide organizations it attended.